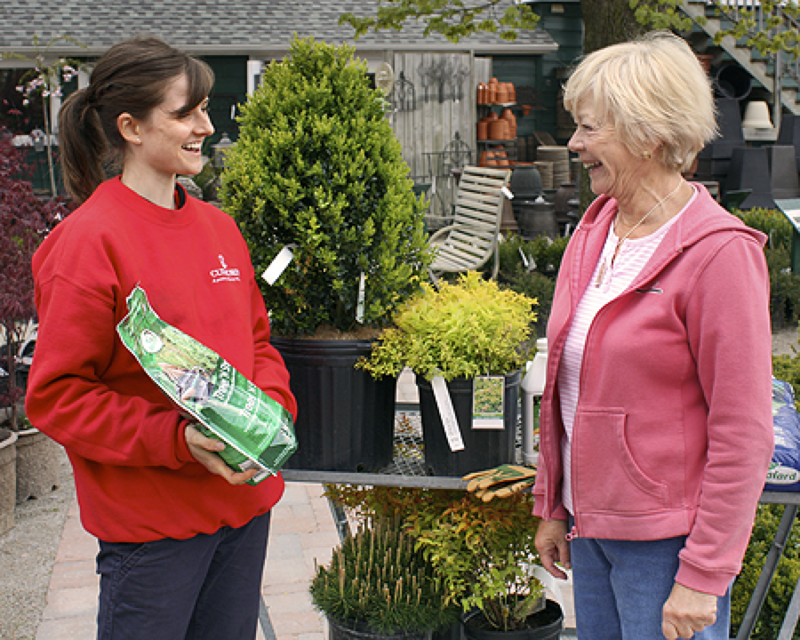 Customer service and plant knowledge are just two of the many skills tested in order for industry members to achieve CHT retail certification. The Certified Horticultural Technician (CHT) program is an internationally recognized industry-developed program that sets and maintains standards for the green industry. By becoming a CHT, each individual has met prerequisites for in-the-job experience and undergone a combined written and practical examination that tests knowledge, technical skills and safety practices. A high level of excellence is required to pass each section of the exam, meaning that even the most experienced person must demonstrate 'mastery' of the topic areas. Once certified, the individual must continue to upgrade their skills through a mandatory continuing education program. So the next time you're planning a landscape project, insist that they have CHTs on staff, because they are more than qualified, they are certified. "The CHT program helps me and my business because it sets a standard of knowledge and safety expectations. Our customers know that with CHT's on staff, they are dealing with a professional company that cares about the health, safety and professionalism of their staff."